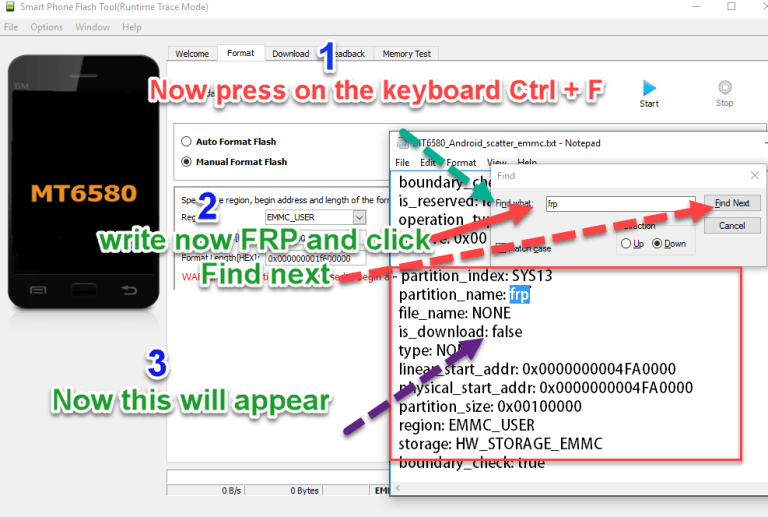 if you own Hisense F102 Smartphone having FRP issue then you are on a Correct Place. 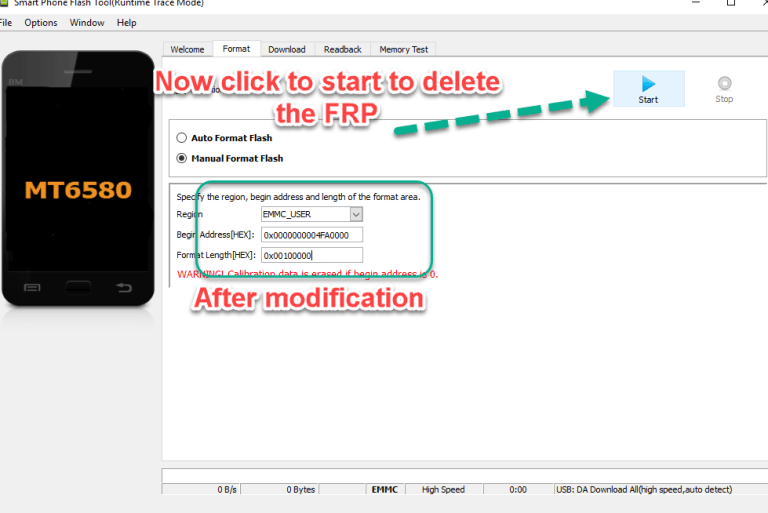 Here we Share a Step by Step Guide to Remove or reset FRP on Hisense F102. 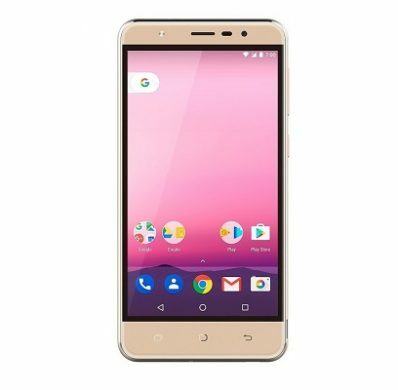 The Hisense F102 Smartphone is Run on android 7.0 OS Which is Powered by a Mediatek MT6737 Processor. it is a Dual SIM Smartphone Support WIFI GPS Bluetooth & hotspot Connectivity. 1. 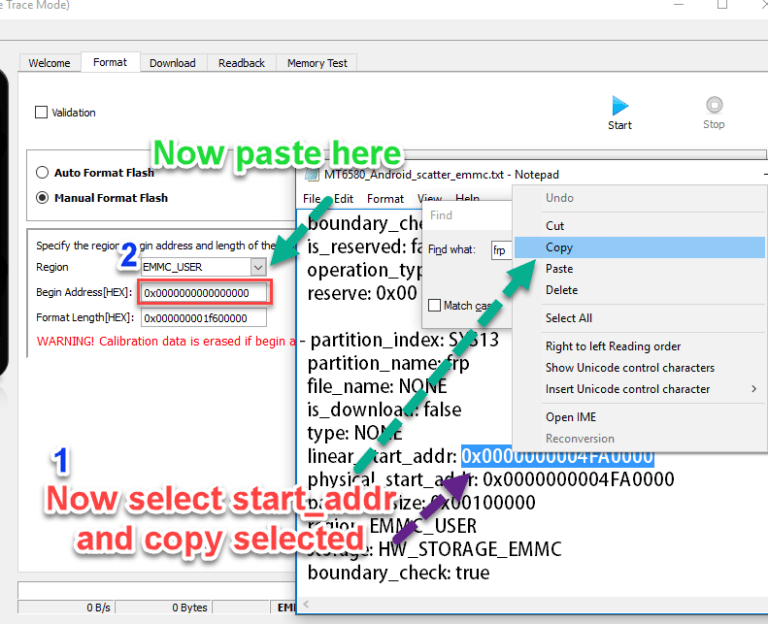 Run SP flash tools and Click Choose to open Scatter file. 2. 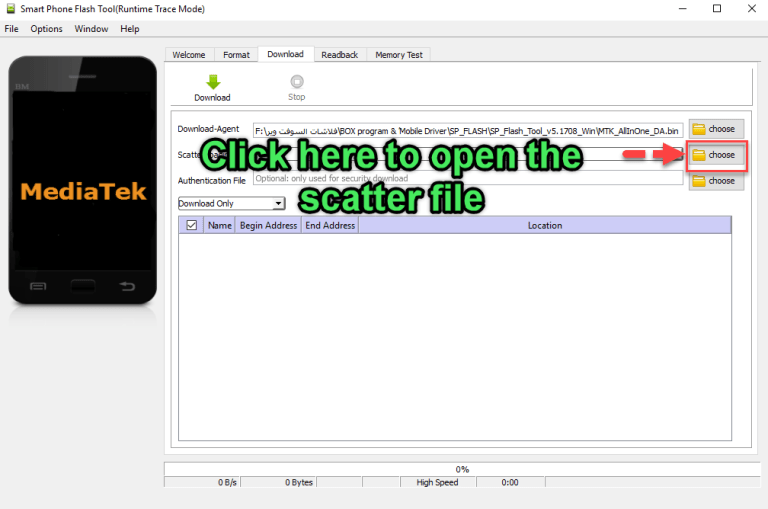 Select the scatter file and click open. 3. 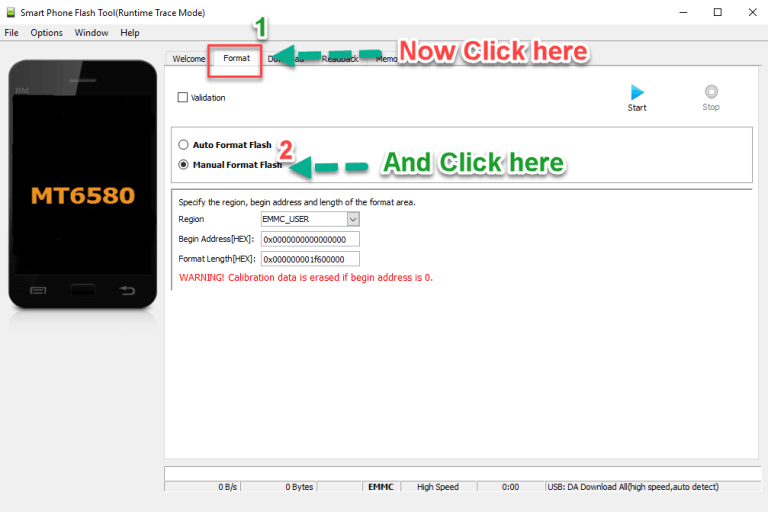 Select format menu and mark manual format flash. 4. 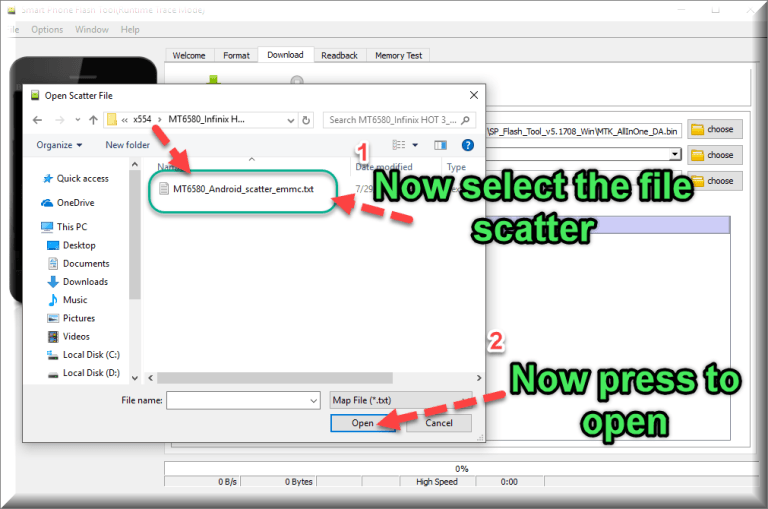 Open Your scatter File with Notepad. 5. Press CTRL + F on your keyboard And type FRP. 6. Copy and past address as you see in the image. 7. 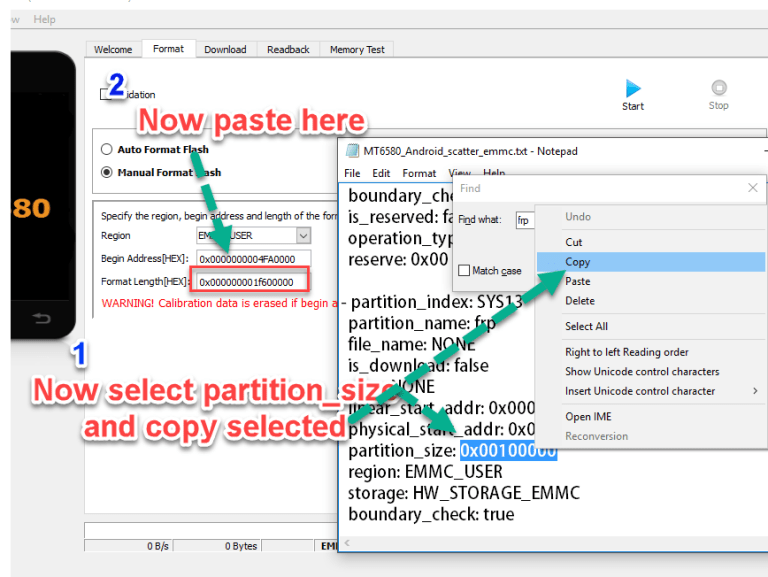 Copy and past partition size. 9. Connect Your Switch phone and wait. 10. Done FRP Reset Successfully, Disconnect to Switch on Phone.